A man who smashed his former partner’s head against a coffee table and punched her more than 20 times has been locked up for ten years. Jonathan Youthed, 31 of Hungarton Court, Peterborough, turned up at the woman’s house covered in blood and bragging about having assaulted another man on 25 March this year. Earlier that day, Youthed had texted his ex-partner asking what she was doing later but it was obvious from his messages that he was drunk, Peterborough Crown Court heard. Youthed then turned up at her house at about 10pm, but an argument began after he told her he had attacked another man. The woman asked him to leave – but he refused, sitting on the sofa. His victim tried to make him move – which is when he then launched the brutal attack, smashing her head against the table, an aquarium and other furniture. The assault left the woman thinking she was going to be killed – and was only stopped when her teenage son kicked Youthed in the head. Neighbours called 999 after hearing the victim screaming during the attack – and she was described as looking like something out of a horror film by neighbours when she left the house, because of the bruising she had suffered. When he was arrested, Youthed made racially offensive comments to a police officer. Today (Friday) he sat head bowed in the dock has he was jailed for ten years by Judge Sean Enright. Judge Enright said it was a ‘sustained assault’ lasting several minutes, and said: “Her breath was being squeezed out of chest and she thought she was going to die. The court also heard how he had also attacked a previous partner a number of years ago. Youthed was charged with attempted murder and wounding with intent, and denied both charges. He was convicted of wounding with intent but cleared of the more serious charge at a trial earlier this year. He was also convicted of making threats to kill, and causing racially aggravated alarm or distress. In a statement read to the court, the victim said three months after the attack she had only left the house twice, and described herself as a ‘recluse’ because she felt she could not trust anyone anymore. Emma Rance, defending, said Youthed had shown remorse. She said: “He says if there was any way he could make amends, he would. DC Tania Weston said: “This was an horrific attack, which was only stopped because the victim’s son showed incredible bravery. “I hope this prison sentence brings the victim some closure and helps her to move on with her life as best she can. Youthed was given an eight year sentence for wounding with intent, two years for making threats to kill, to be served consecutively, and four months for causing racially aggravated alarm or distress, to be served concurrently. 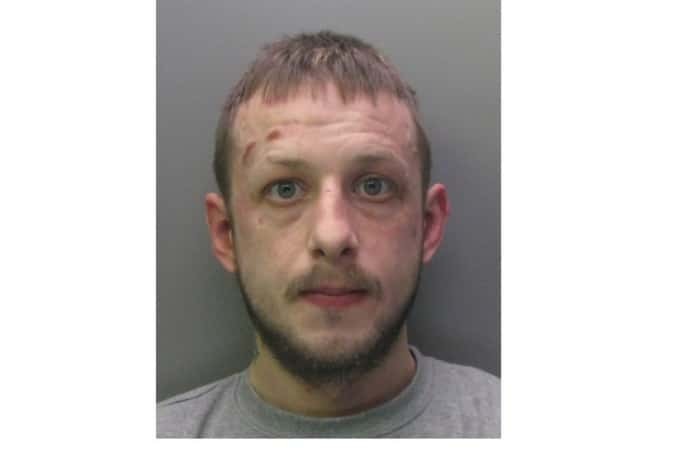 A man who burgled two Peterborough homes has begun a 42 month prison sentence. 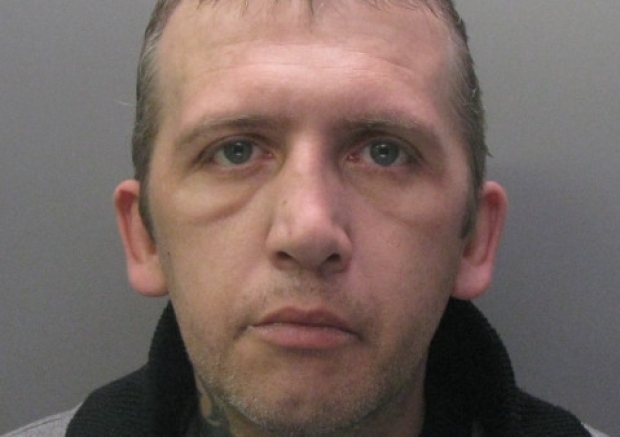 Andrew Sarul, 41, of Crown Street, was sentenced at Peterborough Crown Court on May 3. The court heard how Sarul was seen on CCTV entering a property in Cecil Pacey Court, on October 19 last year, through an open window. He left with a laptop worth approximately £1,000. On February 18 he forced entry into a shed in Burmer Road where he stole a mountain bike, tool box and various tools. 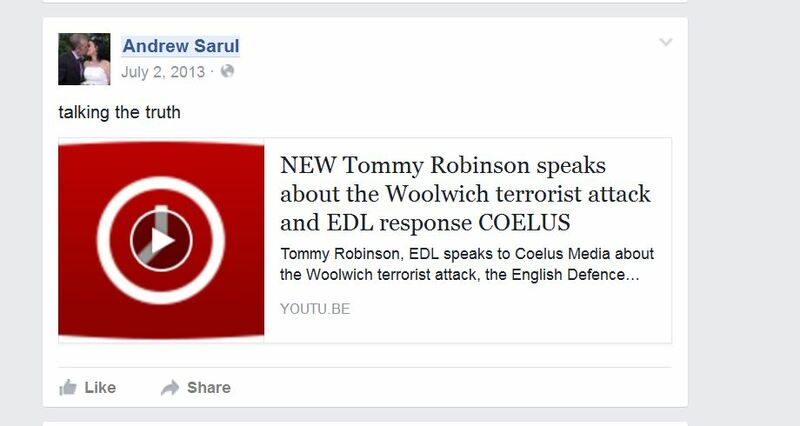 Forensic evidence was used to link Sarul to the scene. He pleaded guilty to both counts of burglary. Two further burglary offences were also taken into consideration. Detective Constable Adam Blake said: “Sarul is an opportunistic burglar, however he did show remorse for his actions. SEVEN greyhounds suffered for up to two months in “squalid conditions” without access to food and water. 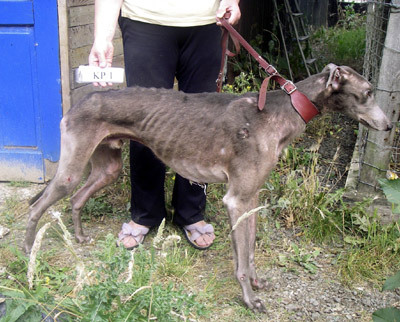 The emaciated racing dogs were found by horrified RSPCA officers when they swooped on the home of mother and daughter Rose and Rebecca Hagger. After seeing photographs of the animals – some of whom also had pressure sores and were kept in kennels with a build up of dog mess – Peterborough magistrates banned owner Rebecca (20) from keeping animals for 10 years. Her mother Rose (51) was disqualified from keeping dogs for 10 years. The court was told how on September 6 last year, RSPCA inspector Kat Parfitt arrived at Red Brick Farm, Edgerly Drain Road, Fengate. There, she found greyhounds Itchy, Ted, Tommy, George, Jack, Dixie and Jenny in the kennels, with just small scraps of paper for bedding. They were also flea-ridden and up to six kilos underweight. But it was the “overpowering stench” of urine and dog mess which first hit them. Prosecuting, Robert Starr said: “They were in squalid conditions. 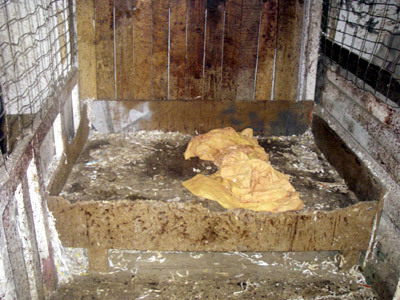 “Small amounts of shredded paper were being used for bedding, which was insufficient to provide comfort and there was no food or water available. Six dogs were taken into the care of the RSPCA and Jack was seized by police, although the pair retained ownership of him. The pair pleaded guilty to seven counts of animal cruelty, including causing unnecessary suffering and failing to ensure the dogs’ needs were met. In mitigation, the court heard Rebecca had just had a baby and was thrown out of the family home by her father, who owned the dogs jointly with her. She had been treating the animals with flea powder, but when it didn’t work, she admitted not going to seek advice from the vet. Her mother, who didn’t own or have specialist knowledge of caring for the animals, tried to care for them after her husband’s death, but couldn’t cope. Addressing Rebecca, chairman of the bench Mary Morrell said: “We have seen some really appalling photos. She told Rose and she was negligent rather than intentionally cruel. 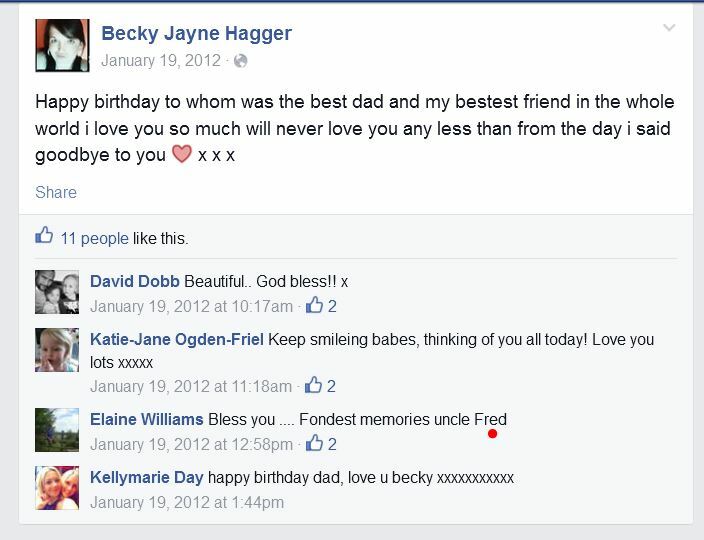 Rebecca Hagger was given 200 hours unpaid community work. Rose Hagger was handed a 12-month conditional discharge. Both women were ordered to pay 250 costs each. The court ordered Jack to be taken away by the RSPCA. This story is from 2008 and pre-dates her involvement with the EDL but she is still subject to the banning order. A MAN has pleaded guilty to a theft in Peterborough. Mark Hogg (21), of Norman Road, Peterborough pleaded guilty to theft at Peterborough Magistrates Court yesterday. The court heard how Hogg entered a Tesco supermarket on July 20 and left without paying for some meat and other items. Although he wasn’t stopped at the time, he was later arrested on July 26. Hogg was given conditional bail while pre-sentence reports are complied. He is set to return to the court on August 22. 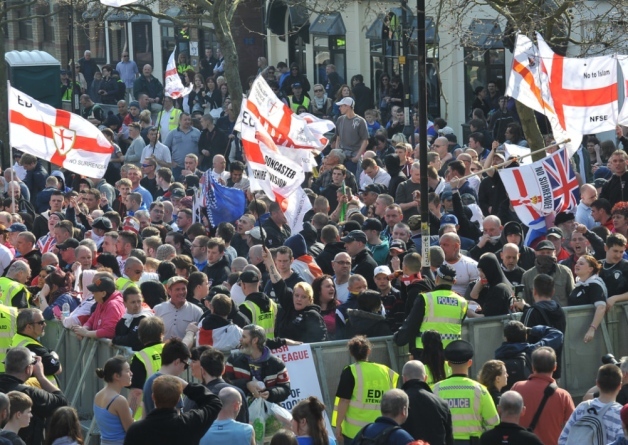 An English Defence League demonstrator was fined at court after becoming drunk during a march in Peterborough city centre in March. Andrew Robinson (46) travelled from his home in Birmingham to take part in the demonstration in Peterborough on Saturday, 29 March. He was one of 450 people who took part in the demonstration, with about 100 taking part in a counter demonstration held by the Peterborough Trades Union Council on the same day. Robinson was the only person arrested during either demonstration, and he appeared at Peterborough magistrates Court on Monday. Jackie Carradice, prosecuting, said: “As the EDL march went past Bridge Street Police Station, Robinson was trying to break out of the barriers set by police. “He was clearly under the influence of alcohol, and other members of the march were trying to move him to the edges, and were clearly annoyed by him. “Police officers pulled him out of the crowd, and Robinson swore at the officers, and at a member of the public passing by. Robinson, of Stratford Road, Birmingham, represented himself in court, and addressing District Judge Ken Sheraton, spoke only to apologise for his actions. He pleaded guilty to using threatening words or behaviour, and was fined £100 and ordered to pay costs of £85 and a victim surcharge of £20. A businessman who hurled missiles as he marched through Bristol with the English Defence League handed himself into the authorities when he realised he was a wanted man. Barry Johnson was one of hundreds of marchers who took part in the high-profile demonstration through the city centre in July last year. Bristol Crown Court heard how he was caught on film by a cameraman and images were later posted online by Avon and Somerset police in a bid to track him down. When he saw the images Johnson travelled from his home in Peterborough to admit his involvement in the incident. The 29-year-old from Poplar Avenue, Peterborough, pleaded guilty to affray when he appeared in court. Judge Martin Picton told him: “Throwing missiles is clearly dangerous. Someone could have been hurt.” The judge handed Johnson a three- month prison sentence which was suspended for a year. He also fined him £250 and ordered him to pay £85 towards court costs. Richard Posner, prosecuting, said: “On July 14 in Bristol there was a demonstration and march by the English Defence League in the centre of Bristol. Mr Posner told the court that police filmed Johnson in the thick of the crowd, throwing two missiles in the direction of the UAF supporters with no apparent provocation. He said it was impossible to say if anyone was struck and there was no other violence taking place at the time of the incident. The judge was shown the police footage which captured the offence. Johnson was in the middle of a crowd of jostling and gesticulating EDL marchers. When Johnson handed himself in police interviewed him but he made no comment about the incident. His criminal record revealed he had previous convictions for football- related violent disorder. Johnson represented himself in court but, other than handing the judge a letter, said nothing in his defence. The judge confirmed he had read a pre-sentence report from the probation service which revealed Johnson ran his own business with his brother. 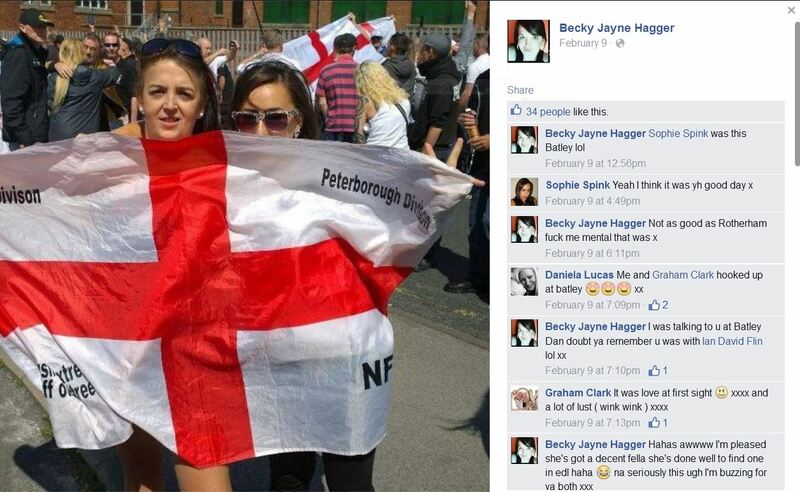 TWO protesters involved in the English Defence League (EDL) march in Peterborough have been fined for using threatening behaviour towards police. Scott Whitehead (32) and James Black (22) appeared separately at Peterborough Magistrates’ Court yesterday (17th December). They both pleaded guilty to using threatening or abusive behaviour likely to cause harrassment, alarm and distress and were both fined £150 by District Judge Ken Sheraton. Black, of Heathyfields Road, Farnham, Surrey, was punished for throwing a coin at mounted police officers last Saturday as the EDL march proceeded across Town Bridge towards Bridge Street. Prosecutor Graham Dalley said that although Black’s coin did not hit anyone, mounted police put their helmet visors down to protect their faces. Black appeared at court wearing a dark-hooded top bearing the writing: “English Defence League. Surrey Division”. Defending himself, Black said he only acted in that way to get the police’s attention as he felt threatened by the proximity of the mounted officers. 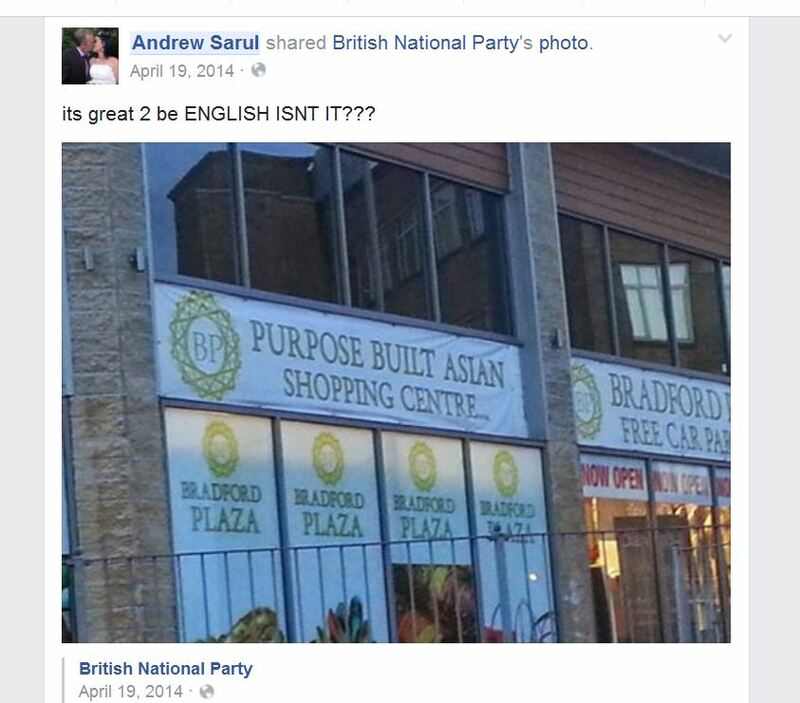 He said: “The horse came towards a group of EDL on the bridge. Meanwhile, father-of-four Whitehead, of Pilton Close, Peterborough, apologised for his drunken behaviour after shouting abuse at the mounted officers following the march. 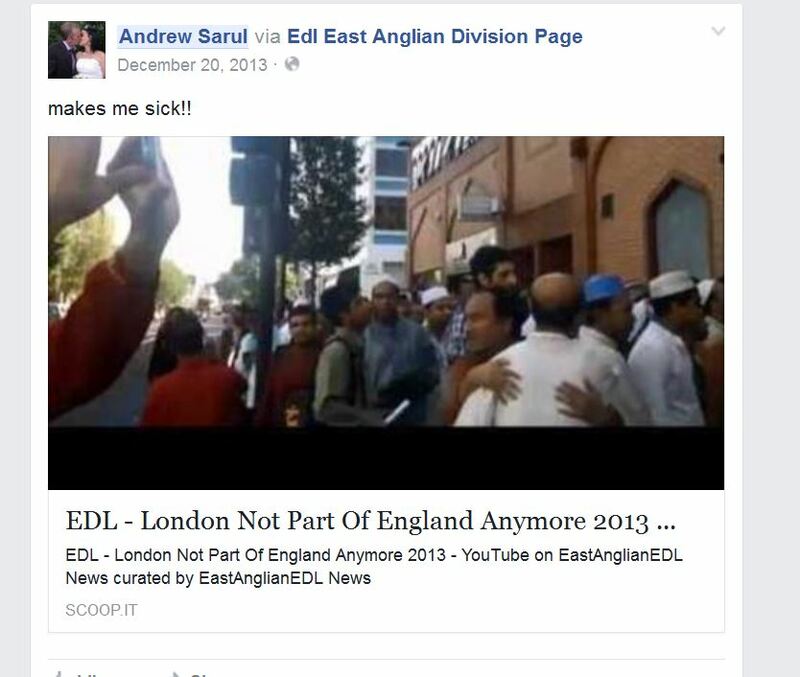 Mr Dalley, prosecuting, said Whitehead had shouted insults at the officers at around 5.15pm, a few hours after the EDL march had finished, before attempting to grab the reins of one of the horses in Bridge Street. He fined Whitehead and Black £150 each and ordered them both to pay £85 costs and a £15 victim surcharge. Speaking after the court hearing, Inspector Matt Snow said he could not say whether a horse trod on Black’s foot but he rejected Black’s claims that a mounted officer had acted inappropriately during the march. He said: “The riders have to make a judgement under the circumstances as to the amount of force that is required. PETERBOROUGH is being held up as an example of how to effectively police an EDL march and associated counter-protests. 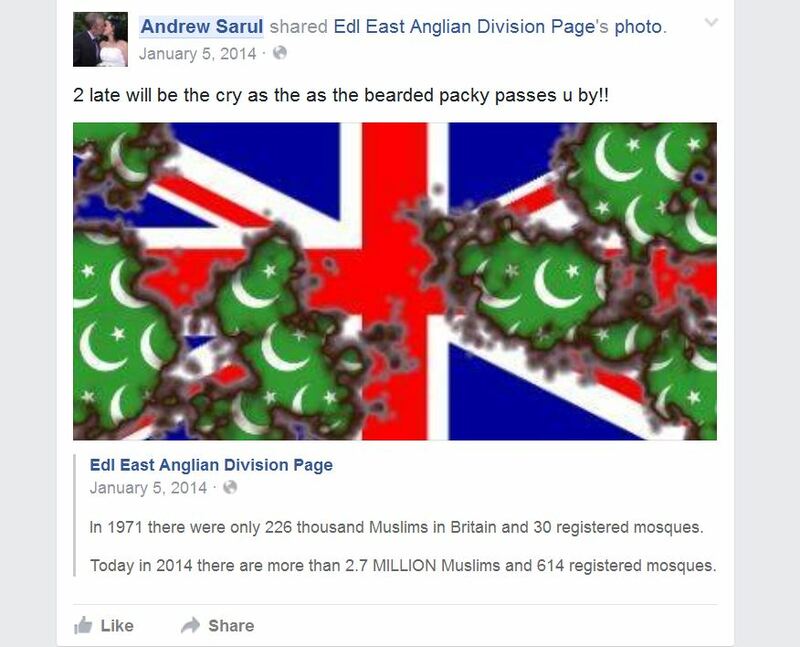 Supt Paul Fullwood said Cambridgeshire police had received calls from other forces including police from Luton who are preparing for an EDL march in February, asking for information about how they handled the event. Ten arrests were made on the day, with the EDL and the Peterborough Trades Union Council marches passing generally peacefully. Supt Fullwood said: “We learned from forces that had policed similar protests, taking into account the good and the bad aspects, and formed our own plans.